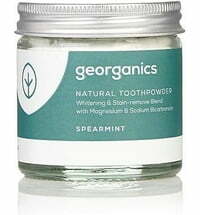 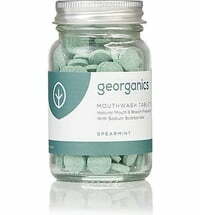 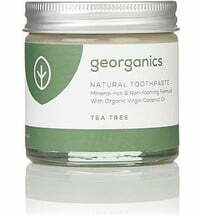 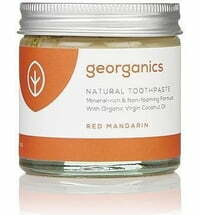 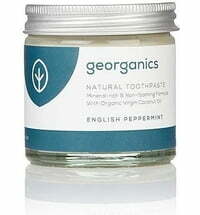 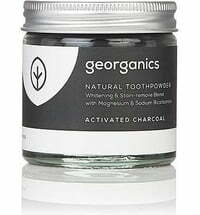 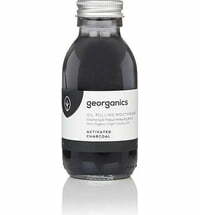 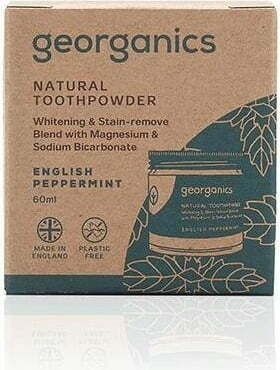 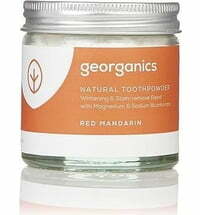 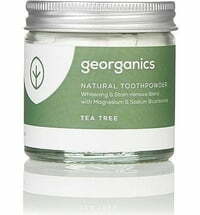 The toothpowder with its fresh, minty flavour has a naturally brightening effective. 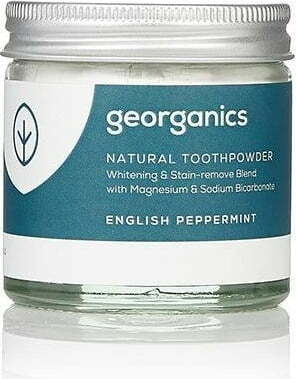 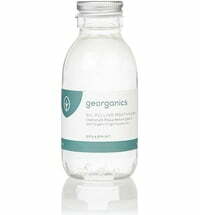 Selected active ingredients such as calcium carbonate and sodium bicarbonate polish the teeth thereby reducing unsightly deposits. The powder is free from additives such as peroxide, fluoride, SLS and glycerin.